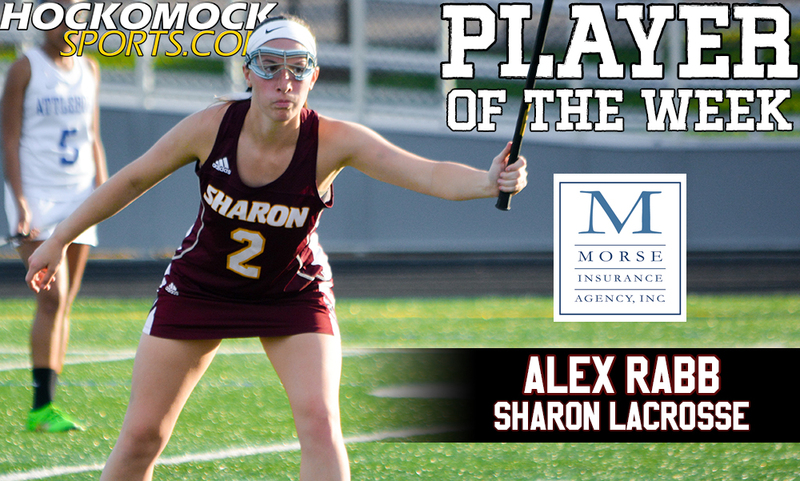 Sharon senior Alex Rabb has been selected as the HockomockSports.com Player of the Week, presented by Morse Insurance, for May 14th through May 20th. Rabb is the 31st athlete selected for the 2016-2017 school year and the seventh selection during the spring season. 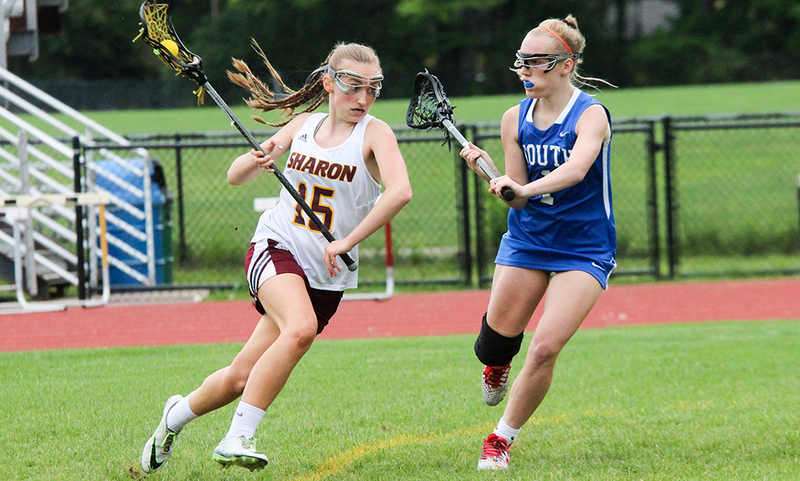 She is the third girls’ lacrosse player and second Sharon athlete to be selected this school year. With her first goal on Tuesday evening against Attleboro, Rabb scored the 200th goal of her career. The program’s all-time leading scorer would go on to add five more against the Bombardiers, helping the Eagles come from behind for a big win. 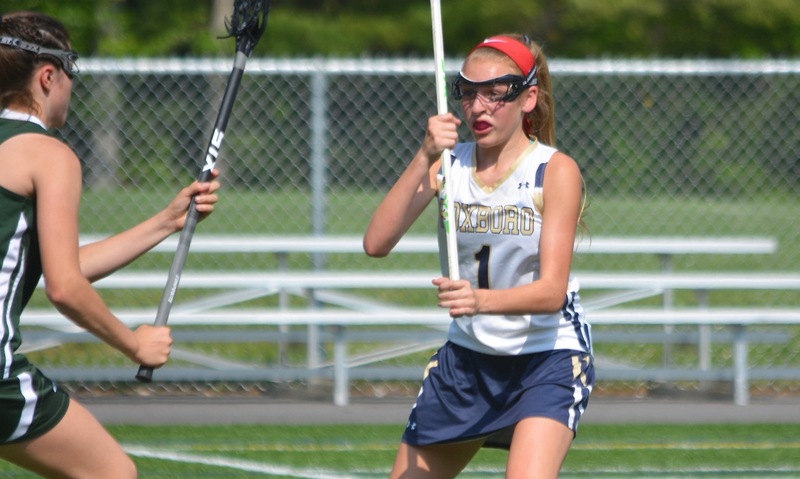 Rabb followed up Tuesday’s milestone game with four goals on Friday against Oliver Ames. It was Sharon’s 11th win of the season, setting a new program record for win in a season. 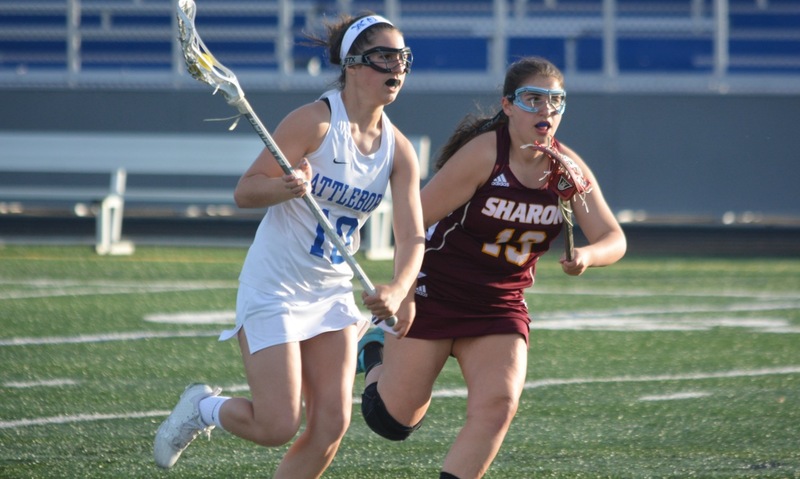 On Saturday afternoon, Rabb scored another two goals and an assist against Milford in a win that clinched a share of second place in the Davenport division, which ties Sharon’s best ever finish in the league, and a program-best seven league wins. 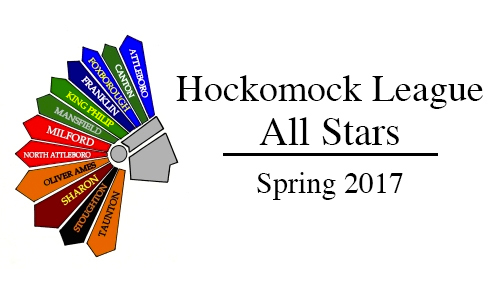 Rabb has 63 goals on the season, which is third best in the Hockomock and also has 11 assists. Her team-high 74 total points is fourth best in the league. She now has 213 goals for her career.